It is our commitment to provide you with a spa experience that will exceed your expectations. Our mission is to offer tailored treatments that deliver visible results, physical and mental rejuvenation and an overall sense of well-being. We offer a full range of Massage Therapy treatments and Esthetic services for women and men seeking to bring harmony and well-being to their busy lives. Each treatment is customized for your needs so that it is exclusively yours. If you are not already a valued client, we welcome you to experience one of our amazing spa rituals that will surely leave you Relaxed, Rejuvenated and Renu’d. 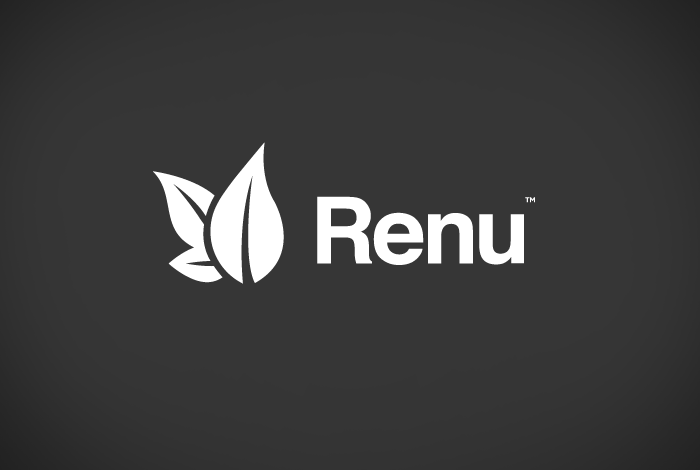 Are you the owner of Renu Spa?